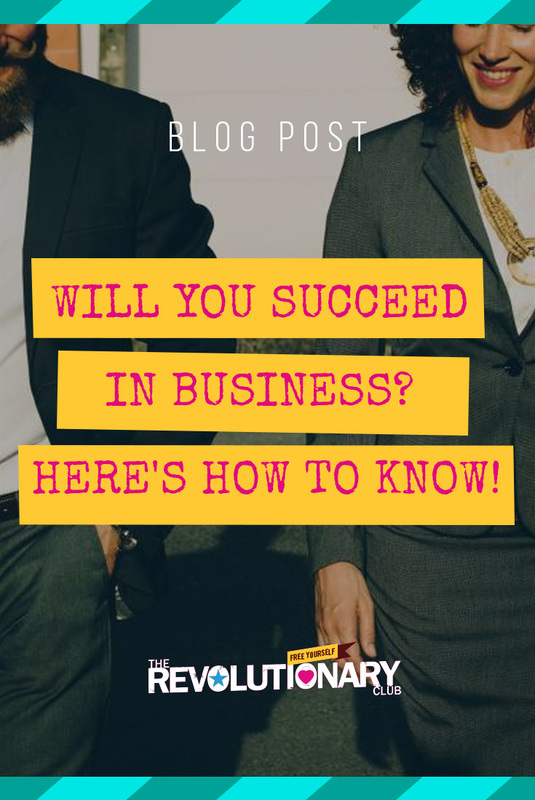 Will You Succeed In Business? Here’s How To Know! …but then you immediately panic? What if you end up homeless? What if you NEVER FIGURE OUT HOW TO SUCCEED AND HAVE TO TAKE UP OFF-KEY STREET BUSKING? I’m not going to pretend it’s simple or easy to start a business, and frankly, it’s not for everyone. But for those of you who feel the call to strike out on your own, don’t fret! There IS one simple way to know if you will succeed in business, and I cover it in today’s vlog. (It’s not as scary as you think). So go and watch – it’s short and painless! Want to be a coach like me? Then I’m going to be the first to tell you that you need to invest in the BUSINESS side of coaching, i.e., learning how this whole “coaching business” thing works. To help you with that, I’ve pulled together a fancy-pants free 26 page guide that shows you exactly what you need to do behind the scenes in order to be a success. Grab your copy right here…click!